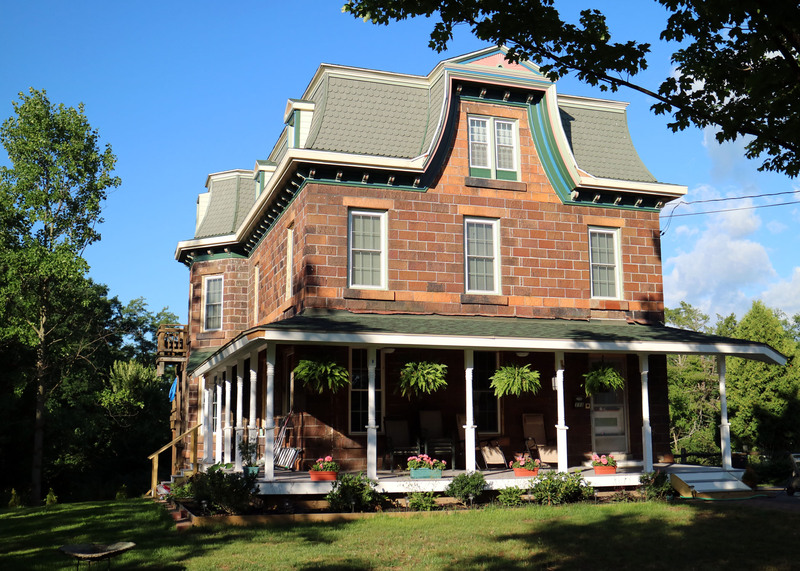 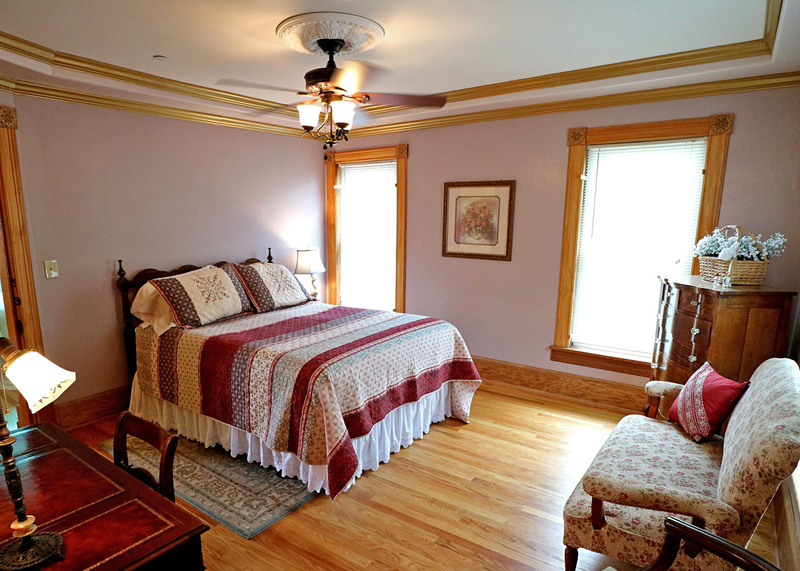 Sweet Harmony B&B is a bed and breakfast located in Mayville, New York, open since 2017. 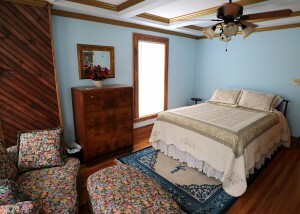 It is the sister house to My Blue Heaven B&B. 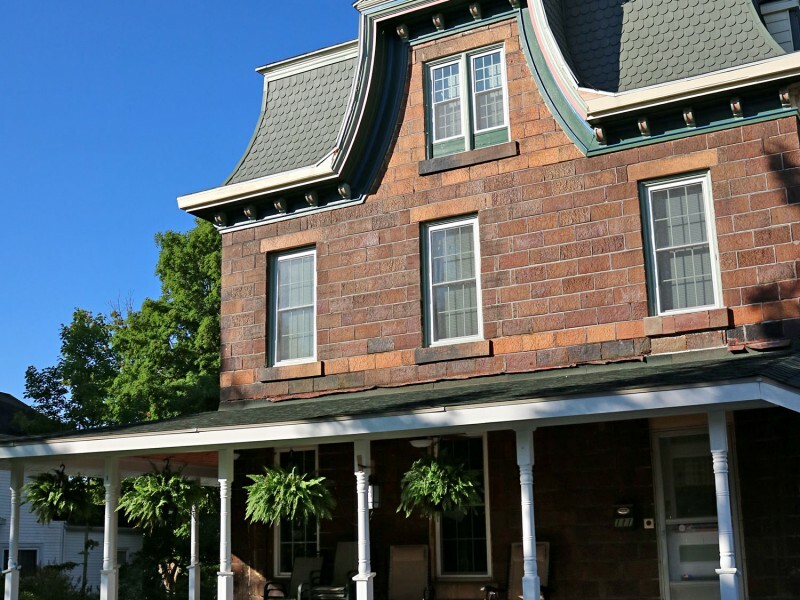 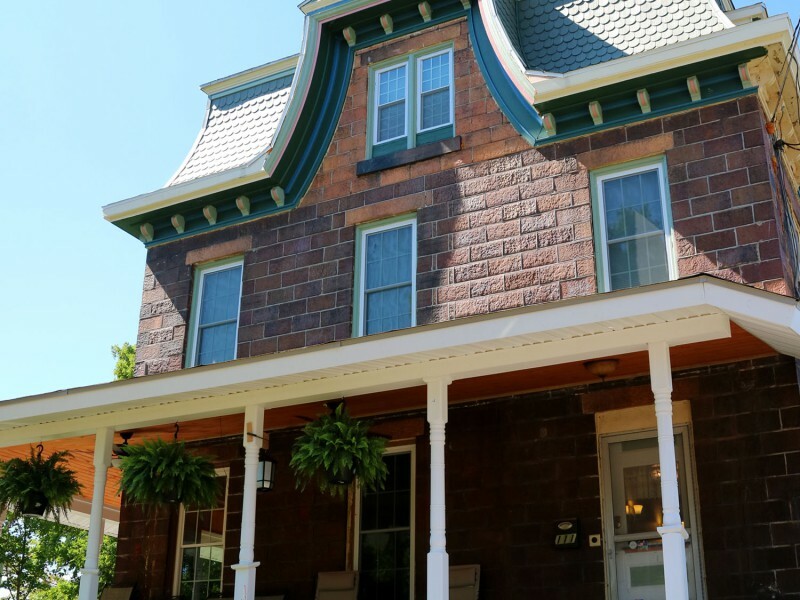 If you are looking for a bed and breakfast for your stay in the Mayville, NY area, we would be delighted if you would consider staying with us, in either of our beautiful B&B’s. We offer comfortable accommodations in our renovated homes for our overnight guests who desire a quiet and relaxing environment. We also offer fantastic gourmet breakfasts, prepared with your special dietary concerns in mind. 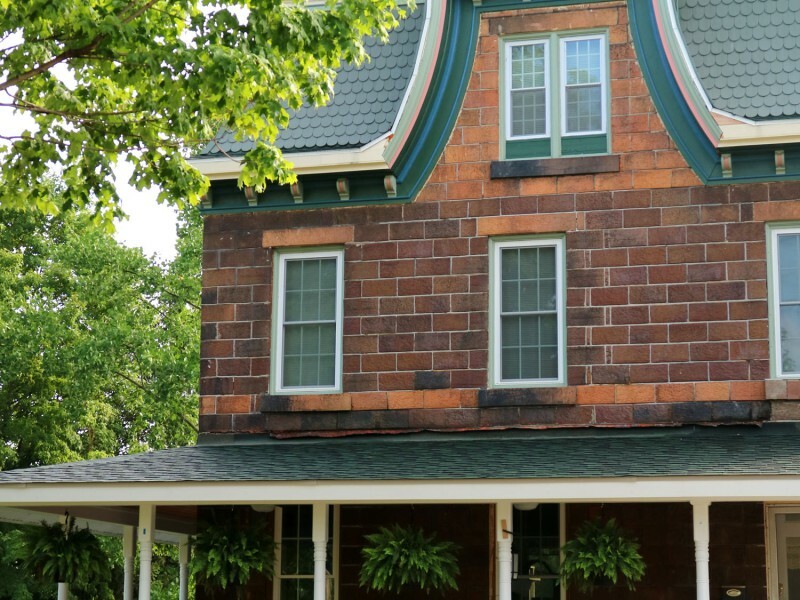 If you will be visiting the Mayville, Chautauqua area, we can suggest many local area activities to help you enjoy your stay. 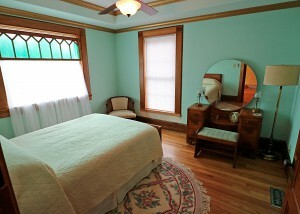 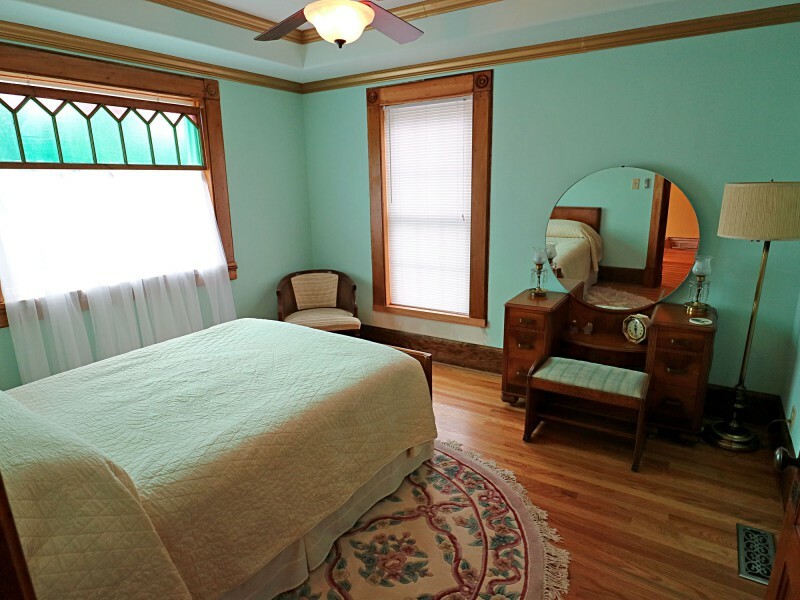 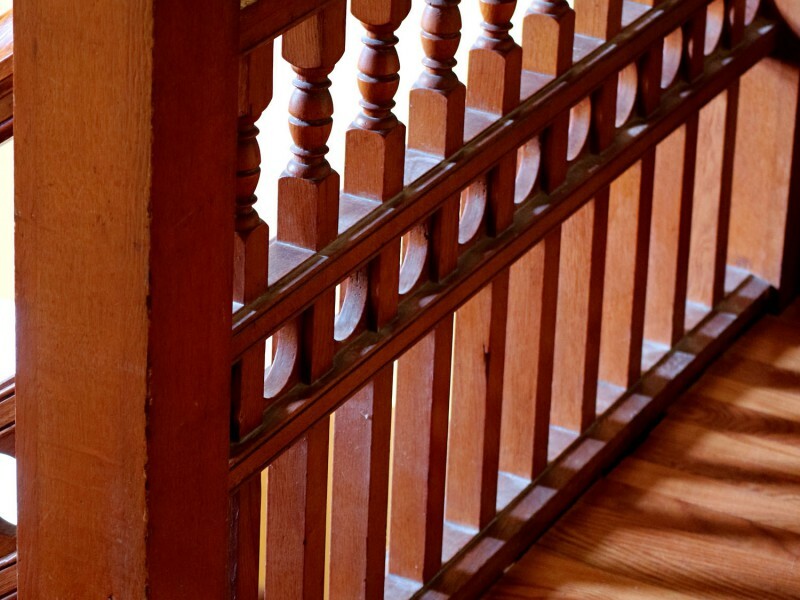 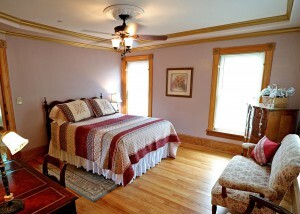 We are one of the finest bed and breakfast establishments in the Mayville, NY area. The Largo is our largest and most luxurious room. 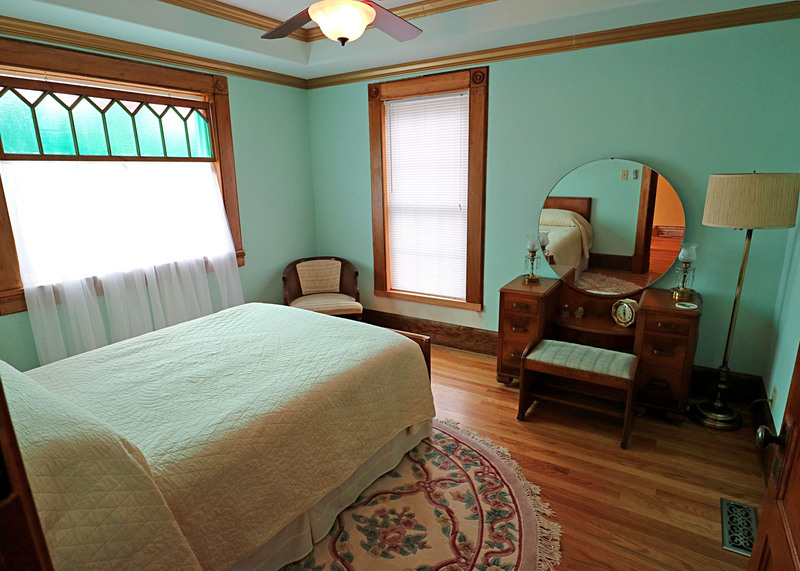 The Minuet is cozy and old-world. 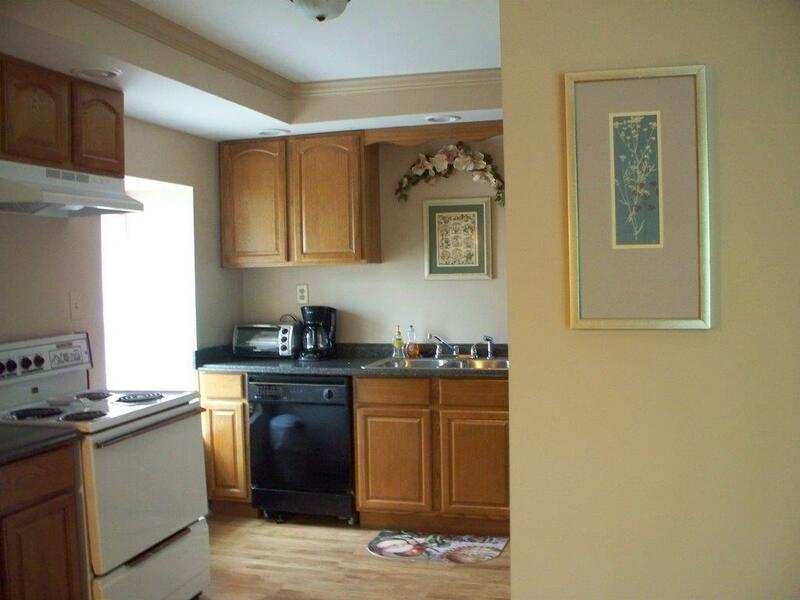 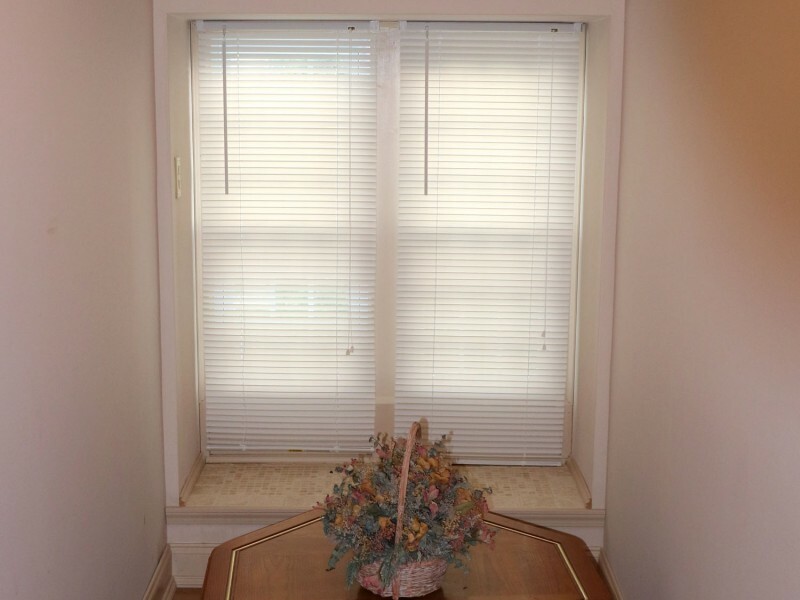 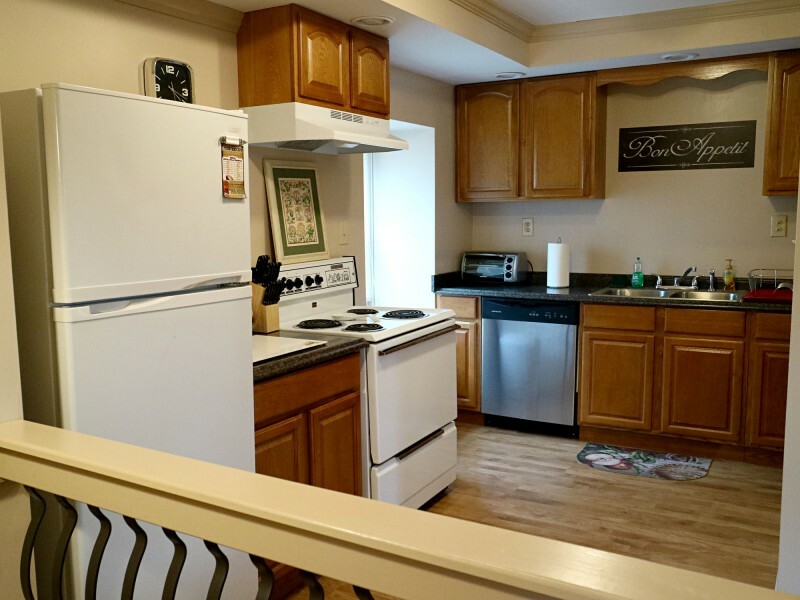 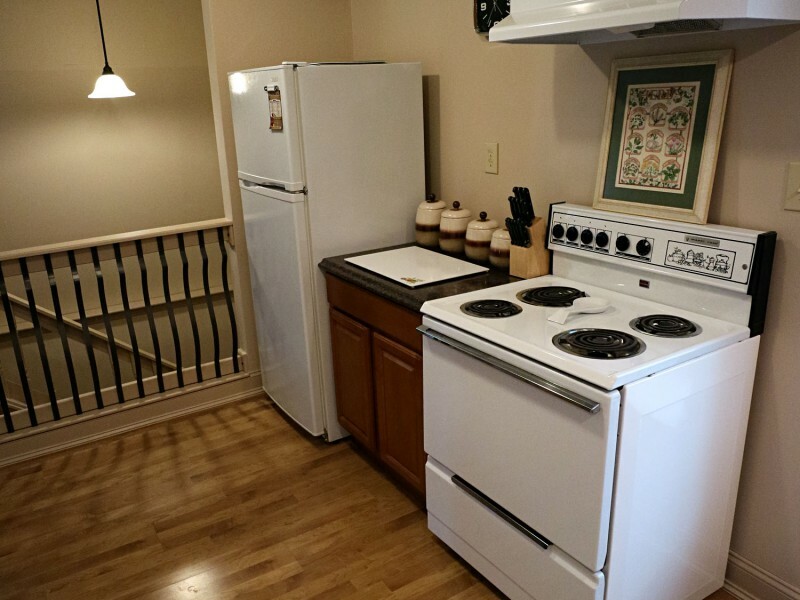 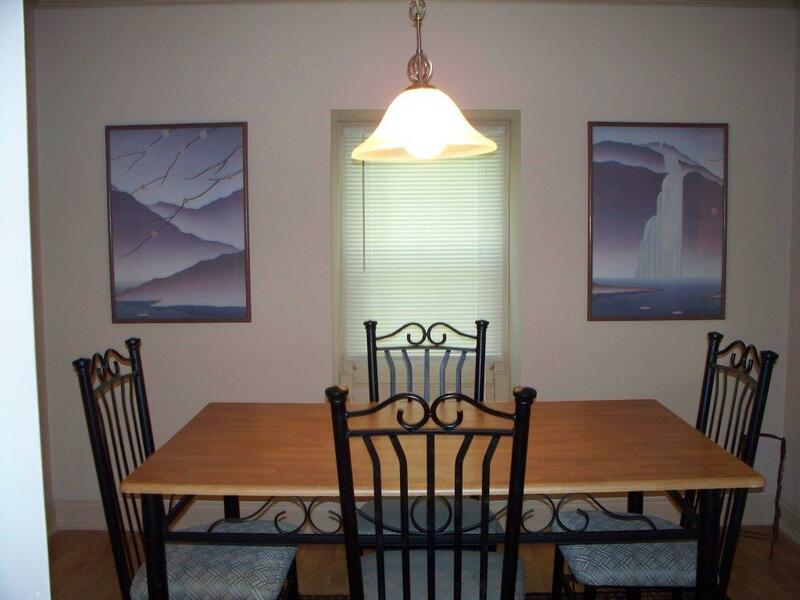 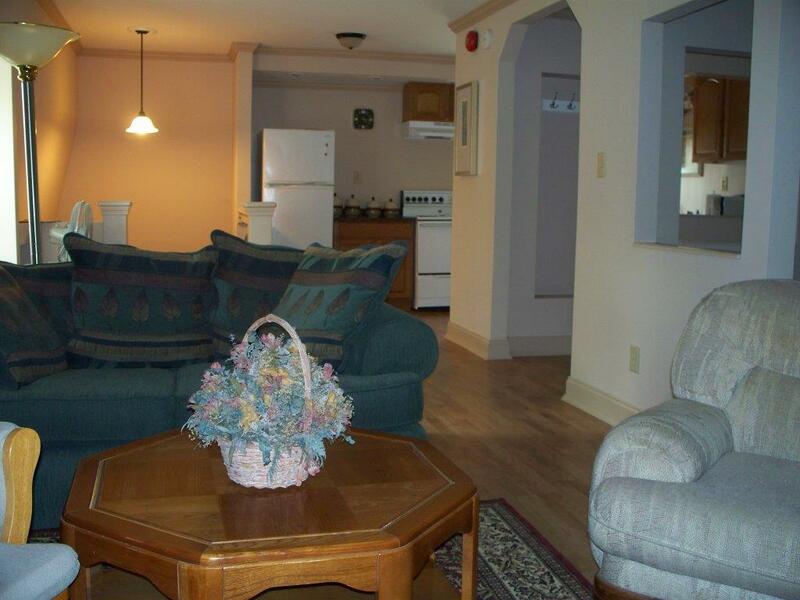 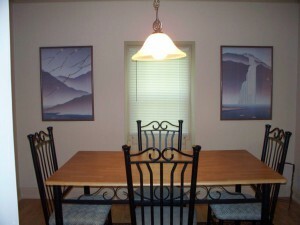 The Weekly Apartment has two bedrooms and is available Sat-Sat.